Our laboratory at Stoke Poges was close to Pinewood Studios. A film company approached us to see whether they could use part of our laboratory for a film set. There was a great deal of enthusiasm to accept their offer especially when the film star was to be Gregory Peck and they would pay us to make the space available. Our New Building was perfect for their needs and all it would mean doing was to move a few staff to other parts of the laboratory for a few weeks. We had no idea of the number of film crew, lighting and sound technicians, dressing vans for the actors and catering facilities, who would arrive on the first day. 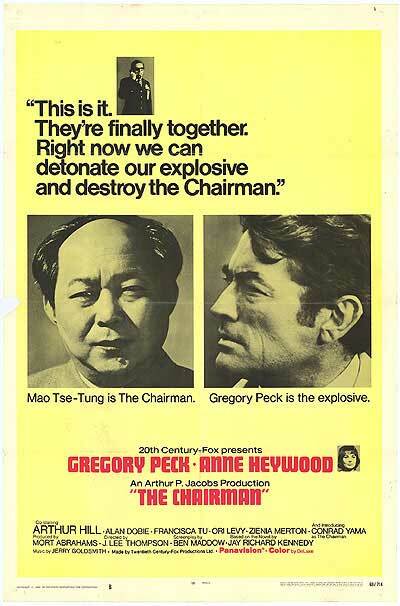 The film was called The Chairman and was released in 1969 starring Gregory Peck and Anne Heywood. The film has all the hallmarks of the classic James Bond thriller with explosive action, beautiful girls and spine thrilling suspense. 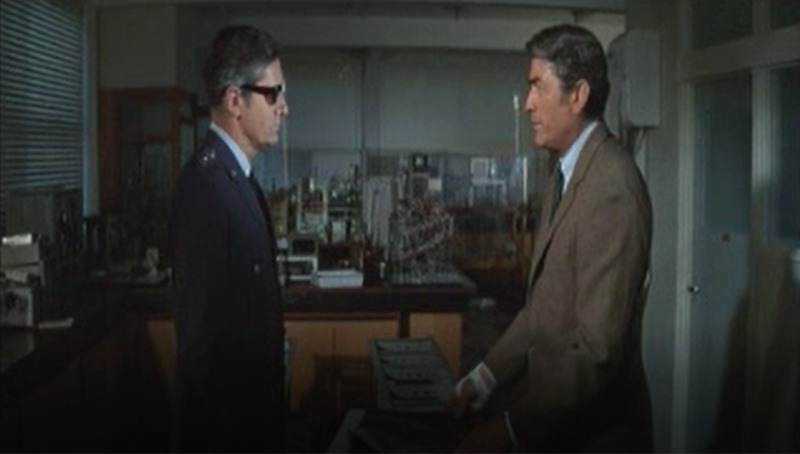 The arrival of Gregory Peck had the effect of reducing laboratory activities nearly to a standstill. The three week contract soon became protracted and the initial gloss gradually faded. However the film studios were delighted with our facilities and to our surprise soon contacted us to use our laboratories again. Clearly the studios had never contracted such an inexpensive place to make a film with such funny people peeping at the celebrities. Our first experience with the film industry led to more lucrative consultancies but that’s another story!